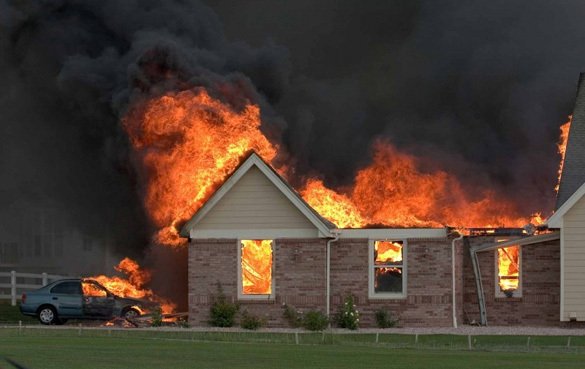 When you have a fire in your home or office, the damage can be devastating. Furthermore, fire damage can compromise the structural integrity of your building and put you and your family or co-workers at risk. Amigoas Restoration takes care of the damage control when you need it most. 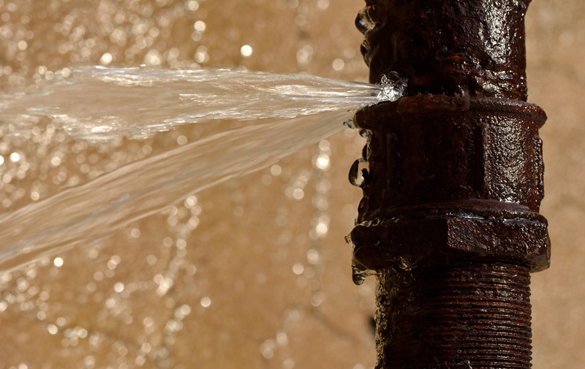 We are a water damage restoration company in Texas that offer immediate response, years of experience and the best trained staff in the industry of residential and commercial water damage. 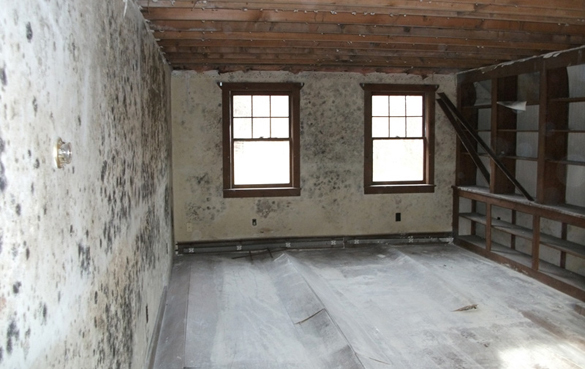 Mould is unattractive and smells bad. It’s worse than that, though mould can have serious health consequences, as well as causing discoloration and damage to your structure. And because mould grows fast, you need to move faster.